Biofilters for VOC's, vapors, mists, and odors. 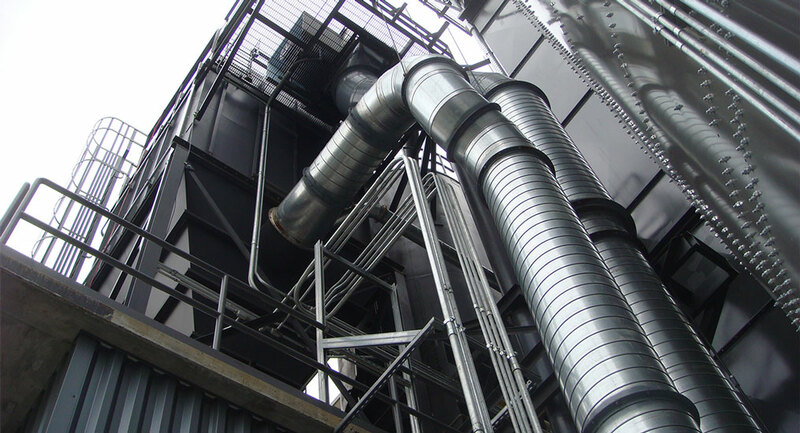 for currency disposal, conveyors, dust collectors, compactors. 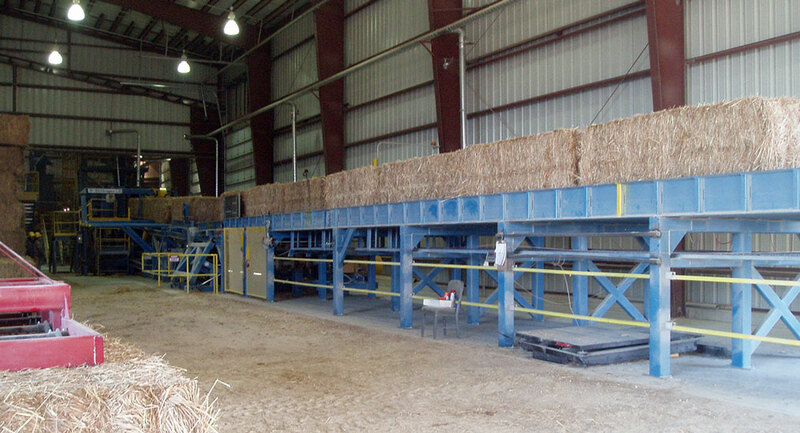 Innovative process and uses for straw utilization since the 1970s including straw fiber through thermomechanical pulping for hydromulch and wet process boards. He conducted pilot and small industrial scale field testing of system for handling and preparing straw for use as fuels, feeds, fibers, feedstocks for chemicals to test options for the utilization of more than 1 million tons of grass seed straw produced in the Willamette Valley of Oregon. 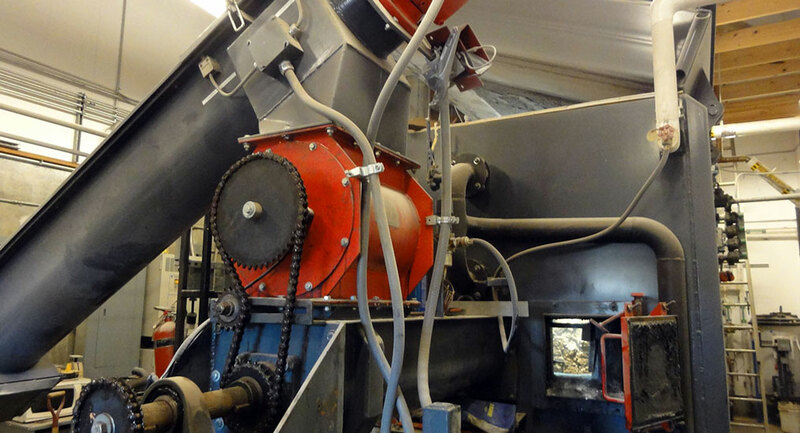 The special expertise of the firm is the development of energy conversion and materials handling systems for wood, straws and food processing residues. 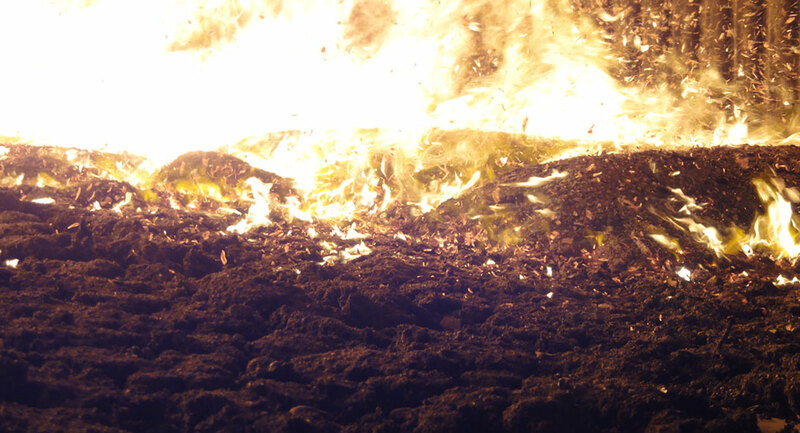 Project areas include harvesting and processing of Field Crops and Residues; Harvesting and processing of Forest Residues and Urban Wood; Boilers, Combustion, Carbonization and Gasification; Organic Recycling, Composting and Manure management. T.R. Miles has contributed to the development of gasifiers for producer gas and synthesis gas in research and industry since 1976. 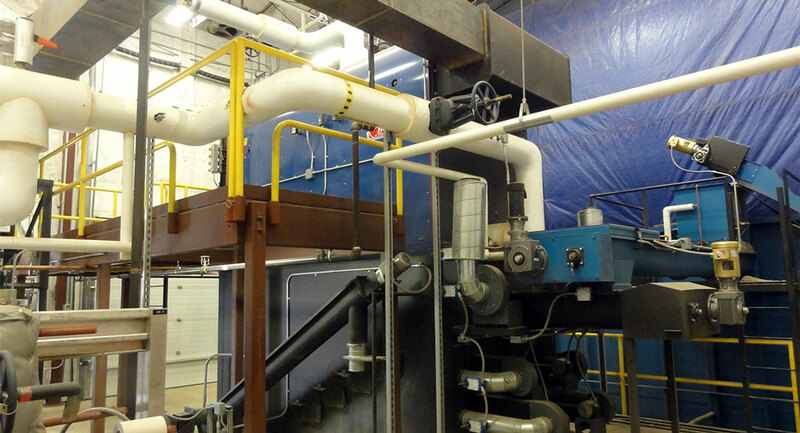 Project areas include installation and operation of small scale and industrial CHP gasifiers from 500 kWe to 5 MWe. Project areas include harvesting and processing of Field Crops and Residues; and design and development of biomass feed systems for gasifiers and biomass energy from 10 kWe to 35 MWe. 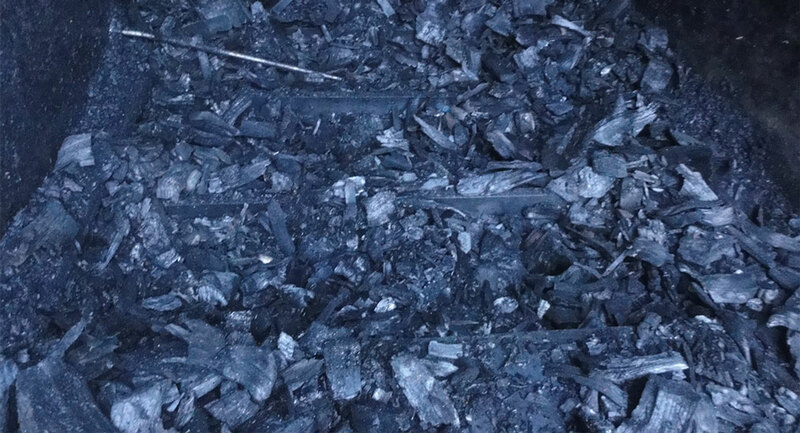 Projects include development of biomass feed systems for pyrolysis systems, gasifiers and biochar production; installation and operation of small scale and industrial CHP gasifiers and pyrolyzers; frequently presents and reviews papers on biochar production, system design and operation; and developed biochar products and markets for clients. Japan and USA (paper tubes and beverages). Created by Center for Renewable Energy Studies (CREST) and later hosted by the the Renewable Energy Policy Project (REPP), the Bioenergy email lists have hosted a world wide technical conversation that has nurtured effective, on the ground applications of renewable energy since 1994. Copyright © 1994 - 2016 T.R. Miles Technical Consultants Inc.